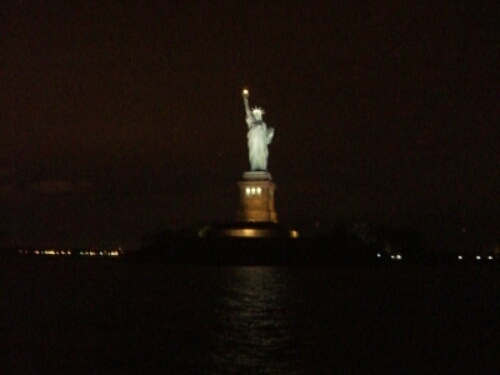 New York City by night, seen from a boat on the Hudson River, is beautiful. The scyscrapers, the lights, the skyline. For a long time I just stood watching the city, the lights. It was quite a sight. This entry was posted in USA and tagged boat ride, Hudson River, Luxury, New York on March 24, 2016 by Traveltorgeir. 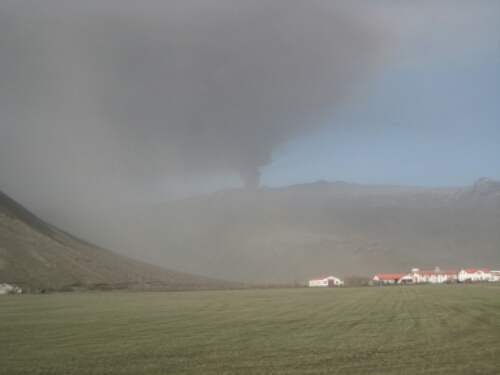 I was at home, packing for our weekend in New York, when my grandmother called to tell me about the volcanic eruption in Iceland. Apparently plane traffic in Europe could come to a complete stop because of it, putting our trip to New York in Jeopardy. Værnes, the airport in Trondheim still wasn’t closed, the airline told us to show up at the airport, no one knew what would happen. This entry was posted in Norway, USA and tagged Eyjafjallajökull, Gardermoen, New York, volcanic eruption on March 17, 2016 by Traveltorgeir.